Wonderful colors and lighting, good composition. 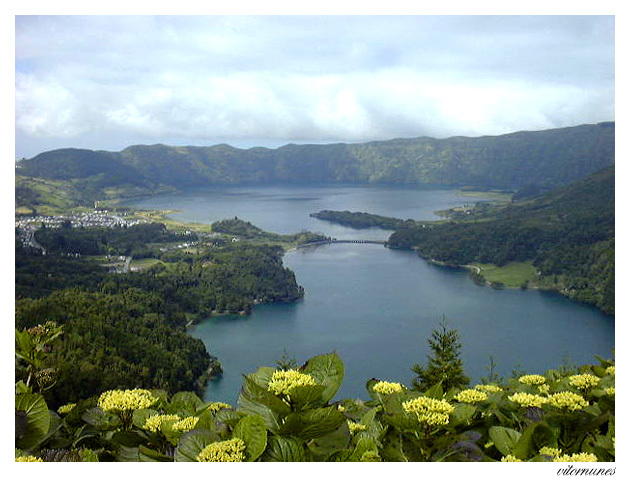 beautiful landscape of the Azores! great shot, Vitor!! Thanx for sharing. It is too exsotic! Very beautiful composition Vitor, congrats ! Bright flowers in the foreground.. It is excellent ! very ,very nice shot !